Have you had trouble figuring out what genre you’re writing? If you talk to an agent or an editor, one of the first questions that comes up is”what kind of a book” it is. Is it a mystery? A thriller? A romance, or Western, or sci-fi, or fantasy? Maybe you have no idea. Maybe it’s a mash-up of several. Or maybe your head is spinning from the sheer number of possible genres out there. Do you have a strong voice? 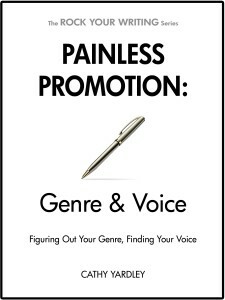 For many authors, voice is impossible to define, and consequently hard to identify, much less work on! 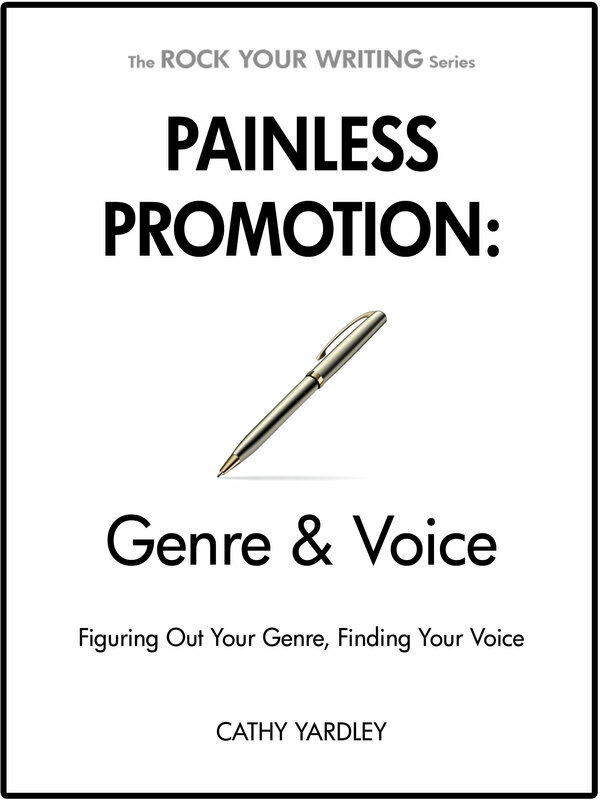 Genre shows where you fit. Voice is how you stand out. This book will take you on a tour through the major genres and sub-genres, giving not only a list and basic definitions, but going deeper, exploring reader expectations and examples for each. It will also give you tips on how to choose which genres best apply to your novel. From there, you’ll get exercises to help identify and strengthen your voice, the thing that makes your writing unique. Get an agent’s attention by showing you know where to market it. Or if you’re self-publishing, choose the categories that will fit your perfect “Right Reader.” This book can help you showcase your unique work to the ideal audience.